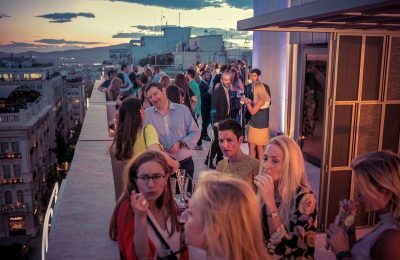 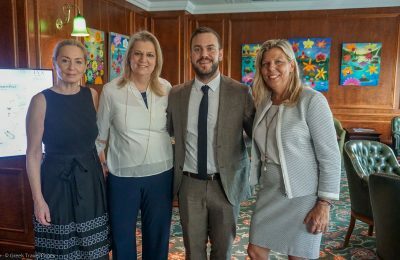 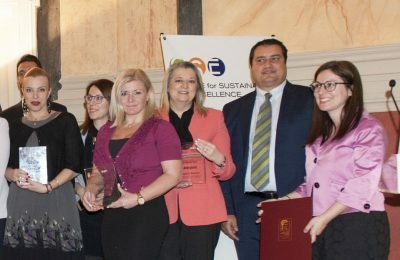 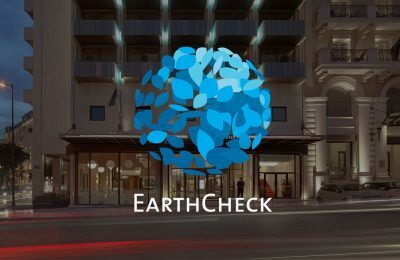 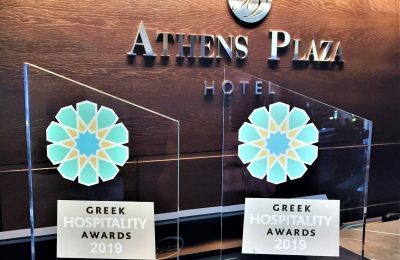 The NJV Athens Plaza hotel received two gold awards for the high-quality services offered to business visitors and its sustainability practices, at the recent Greek Hospitality Awards 2019. 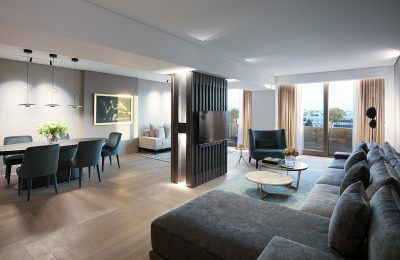 The NJV Athens Plaza hotel is continuing renovation works to provide its guests with a real sense of value for their money. 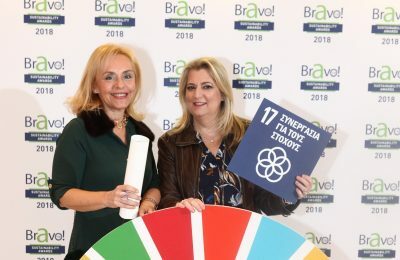 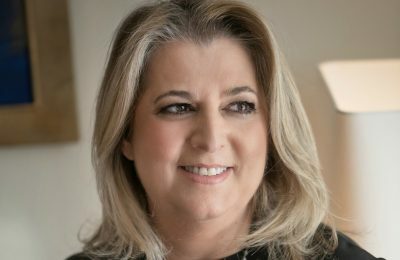 Vana Lazarakou has been appointed deputy general manager of NJV Athens Plaza, also retaining her role as sales and marketing manager.